Race The Dragon 2018 zit VOL! https://www.racethedragon.nl/wp-content/uploads/2015/04/logo.png 232 232 United Dragons https://www.racethedragon.nl/wp-content/uploads/2017/03/Race-The-Dragon.png United Dragons2018-04-11 20:31:542018-04-13 19:12:17Race The Dragon 2018 zit VOL! 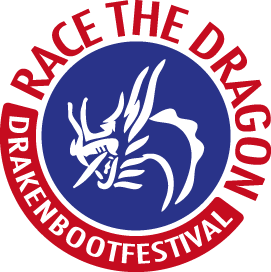 https://www.racethedragon.nl/wp-content/uploads/2015/04/logo.png 232 232 United Dragons https://www.racethedragon.nl/wp-content/uploads/2017/03/Race-The-Dragon.png United Dragons2018-04-02 11:01:272018-04-02 11:03:52Aanmeldingen lopen storm!